Vivid purple with bright red rim. Nose of raspberry, cherry fruit with earthy notes of spice, leather, vanilla and mocha. 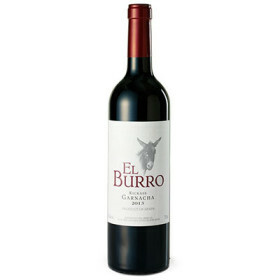 A full bodied with fine, soft tannins and well balanced acidity. Raspberry and wild berry fruits give way to a long, smooth, spicy finish.